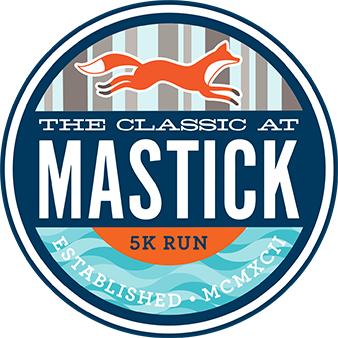 The Classic at Mastick 5K-Run Proceeds support The Classic at Mastick College Scholarship Fund. Entry Fee $25 Per Runner! Scholarship grants in the amount of $500 for each winning student-athlete will be awarded in November 2018. Awards are based on nominations from area high school cross country coaches who are each permitted to nominate one team member. Nominating coaches must have at least five runners from their school in this race. Nomination forms are available on race day. This year marks the 27th anniversary of the race, and with that will surpass $200,000 in scholarship money awarded since the race began back in 1992! Please Read! This is very important! All Mailed Entries With Payments Must Be Postmarked By August 8, 2019. 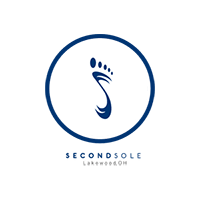 There is Absolutely NO RACE DAY Registrations Accepted under any Circumstance.